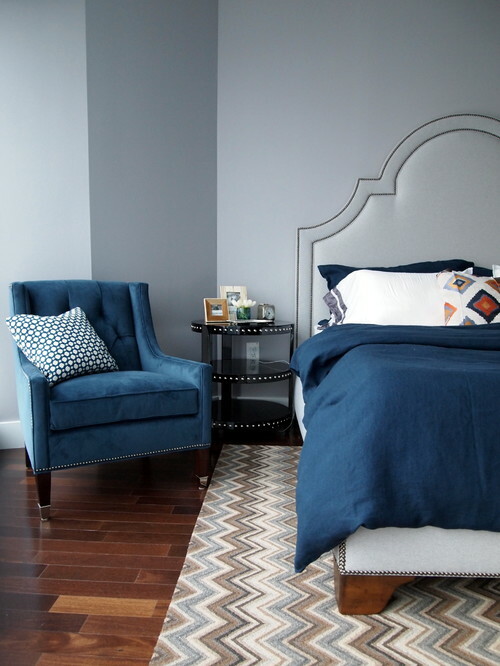 There’s no better cure to the mid-winter blues than a beautifully designed master bed. Modern interior design should look and feel good, and there’s no better place to start than the space you go to recharge at the end of each day. And the best part is a beautiful bed looks impressive, but once you know a few tricks and tips, it’s surprisingly simple and fun to create. With these tips, we hope you’ll be read to add some comfort and beauty in the middle of winter. Light and neutral bedding is a great way to create a visually calm haven to escape from the day in. If you’re more of a fan of bold and bright interior design, decorative pillows are a great way to bring in whimsy and fun while keeping the overall bedding design sophisticated. A great way to blend subtle shades with visual interest is to choose neutral colors but mix and match different patterns. The effect is an effortlessly eclectic design style that still looks put together. A coverlet or blanket folded or tossed at the end of the bed is both practical for chilly winter nights and adds a nice design touch. We particularly love the idea of a bed scarf like this one from West Elm. Clean bedding with border is perfect if you love a crisp look. Plus, you’ll feel like you’re walking into a luxury hotel suite every night. A layered bed is not only cozy, it’s also visually interesting. One trick interior designers use to achieve a layered look is to choose between layering textures or layering patterns. This provides dimension without descending into visual chaos. Love color but don’t want to lose the zen-like feel of a neutral duvet? Pick a fun pattern or color for your sheets and let them peek out. Lastly, bold solid colors can make your bed look like a piece of modern art. Want to keep dreaming of great designs? Visit our full portfolio. 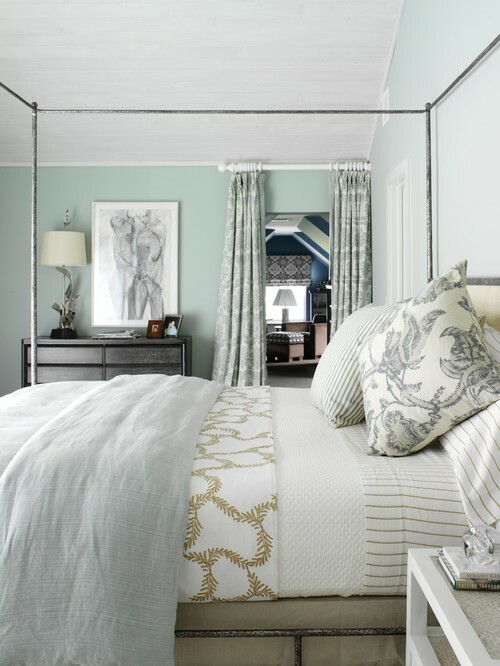 Our Atlanta design firm would love to partner with you on your dream bedroom design. 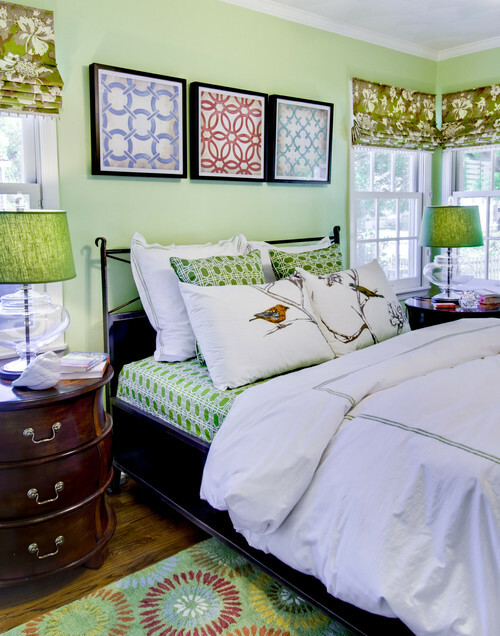 Interior Design Atlanta Interior designer, beautifully designed bedding, bedding design, cozy bedding ideas, interior design, interior design atlanta, interior design inspiration, layered bedding, modern bedding ideas, modern interior design. permalink.